Every year, GQ India comes up with a list of 50 accomplished individuals, aged 40 and under, who are leading India’s change among which Rima Das got featured this year. “Watching films like ‘Pather Panchali’, I was struck by the simplicity and realness of these stories from different lands. I thought I could do that too, and that way, create roles for myself,” stated Rima Das. Since then, like a one-woman army, Rima Das has written, shot and directed three remarkably simple, insightful features set against idyllic backgrounds. The second of these, ‘Village Rockstars’ has won 44 awards at film festivals around the world, including four National Awards, and is India’s official entry to the 2019 Oscars in the ‘foreign language category’. 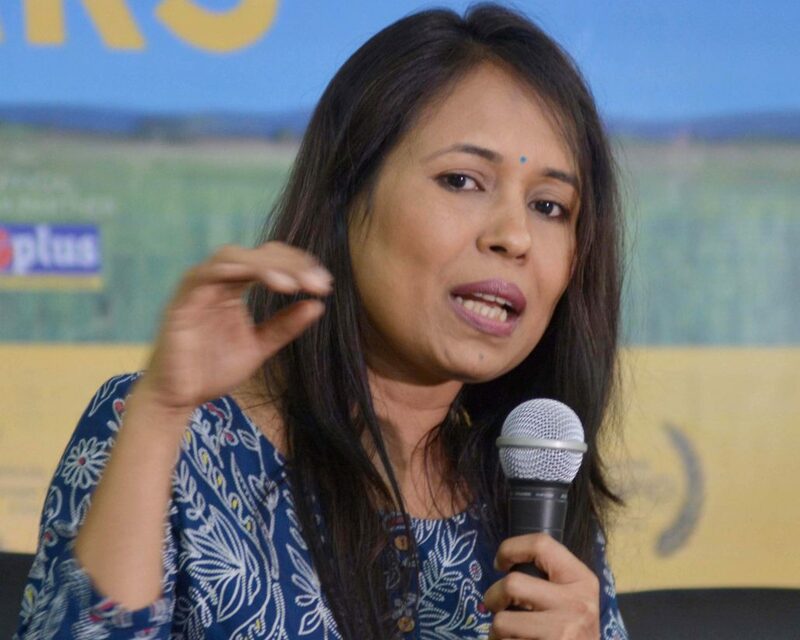 Even as Rima Das campaigns for ‘Village Rockstars’ Oscars bid, her third film, the coming-of-age ‘Bulbul Can Sing’, won the Golden Gateway prize at the Mumbai Film Festival 2018, after premiering to packed houses at the Toronto International Film Festival in September.